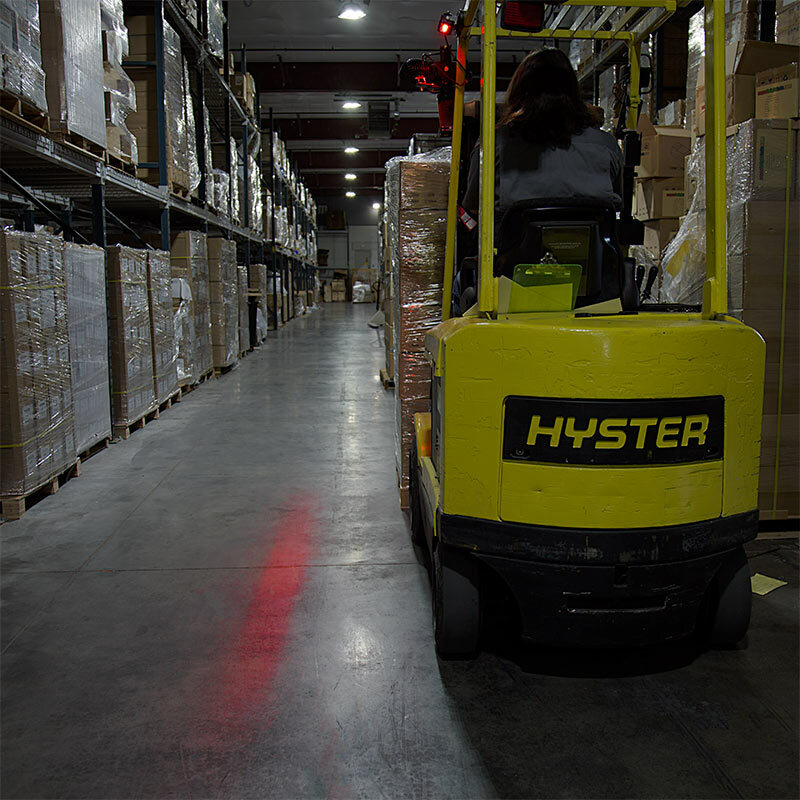 We know workplace safety is a top priority in warehouses, factories, and other industrial settings. 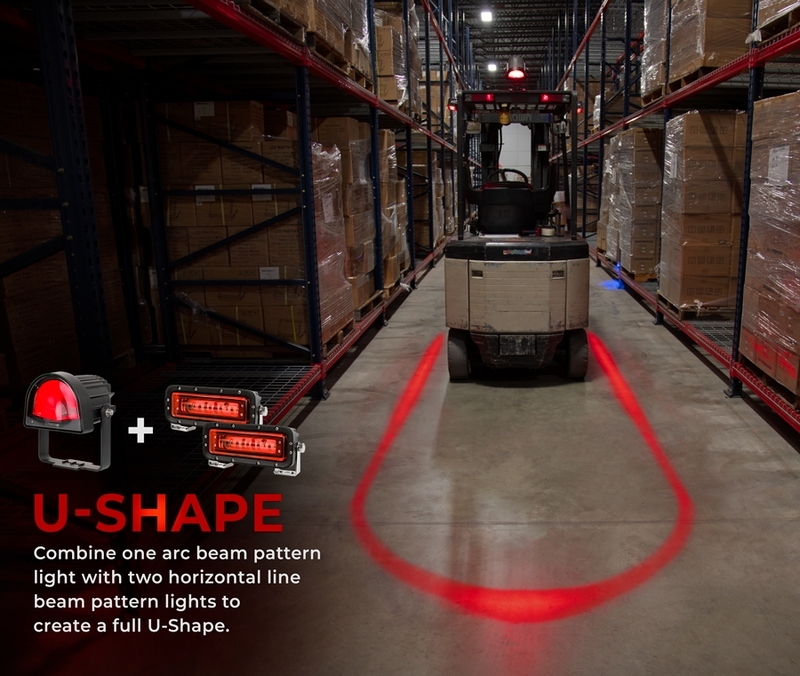 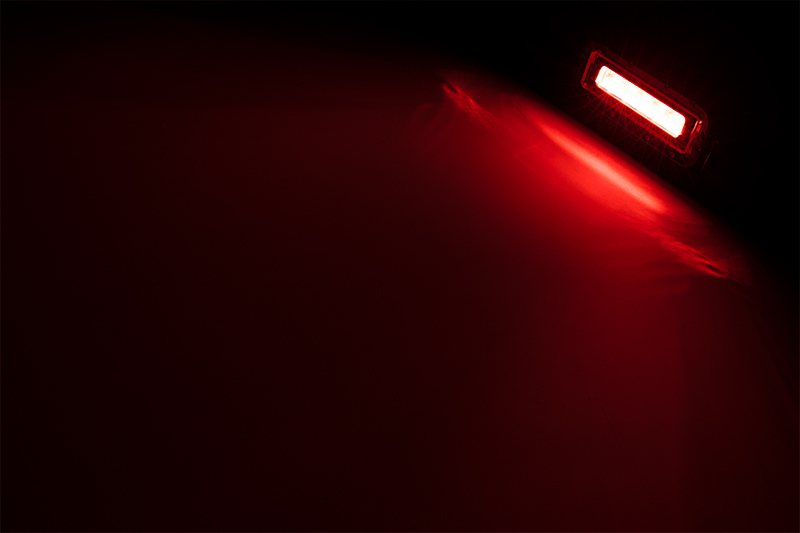 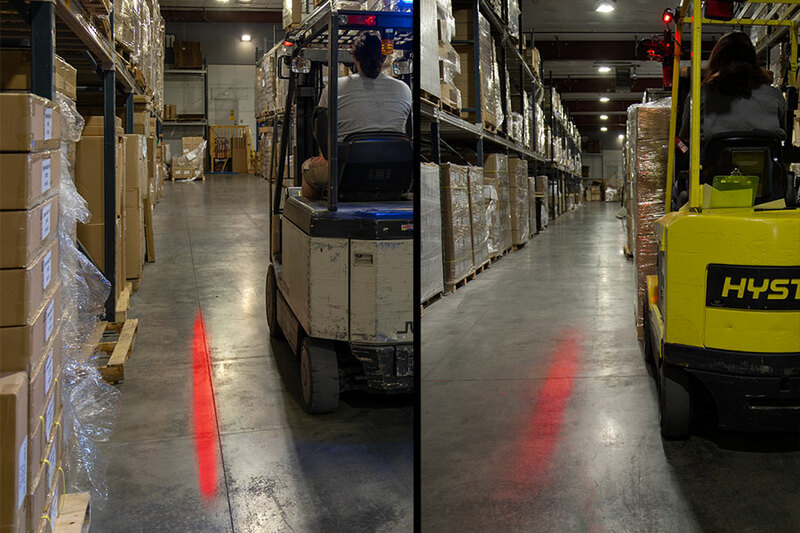 This LED forklift safety light emits a solid beam of bright red light to establish the safe distance pedestrians should keep between themselves and the forklift. 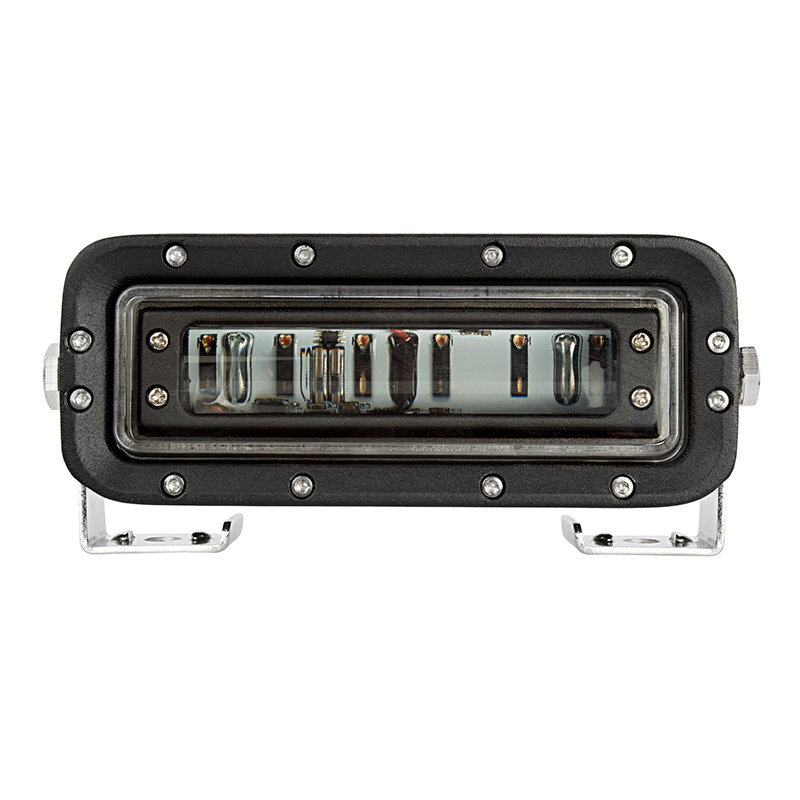 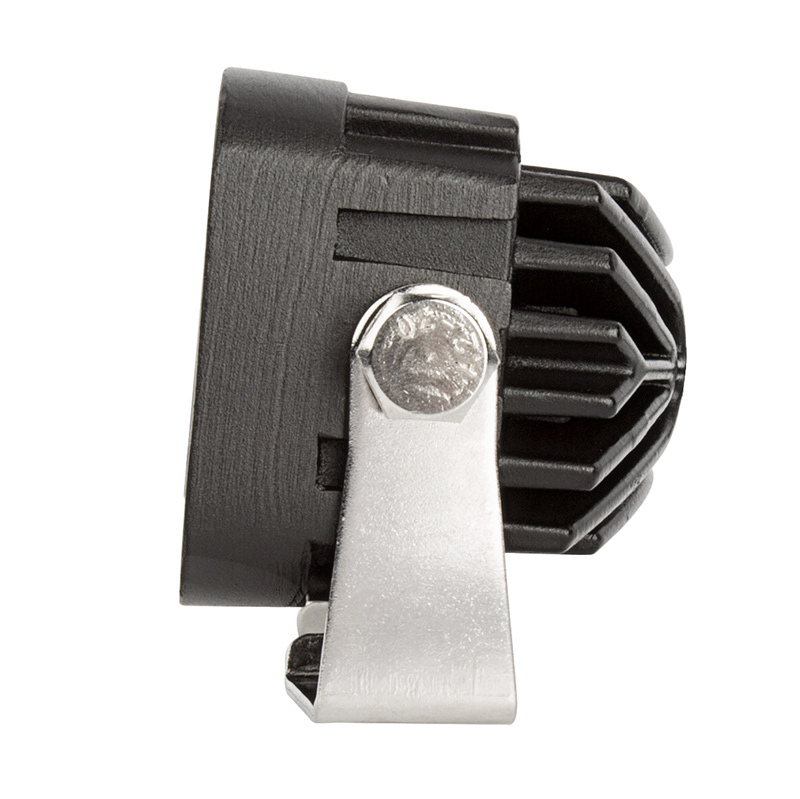 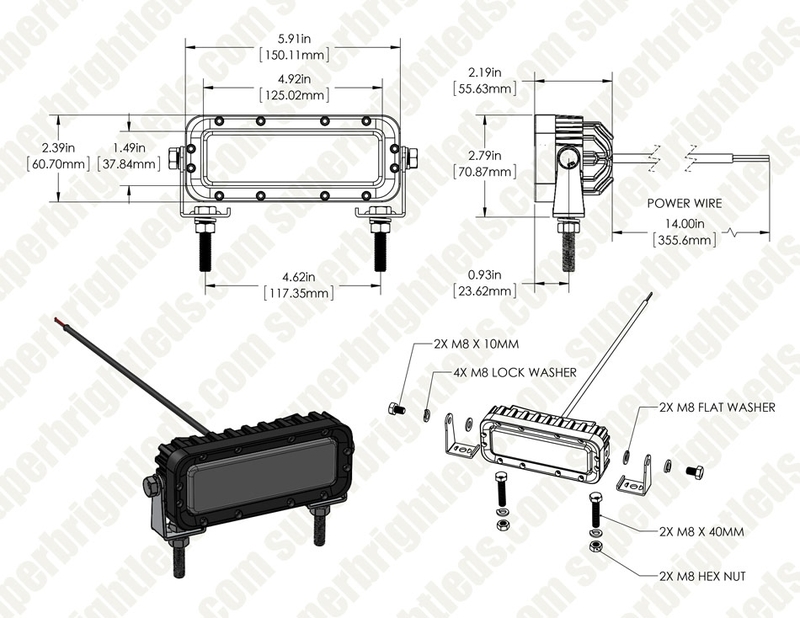 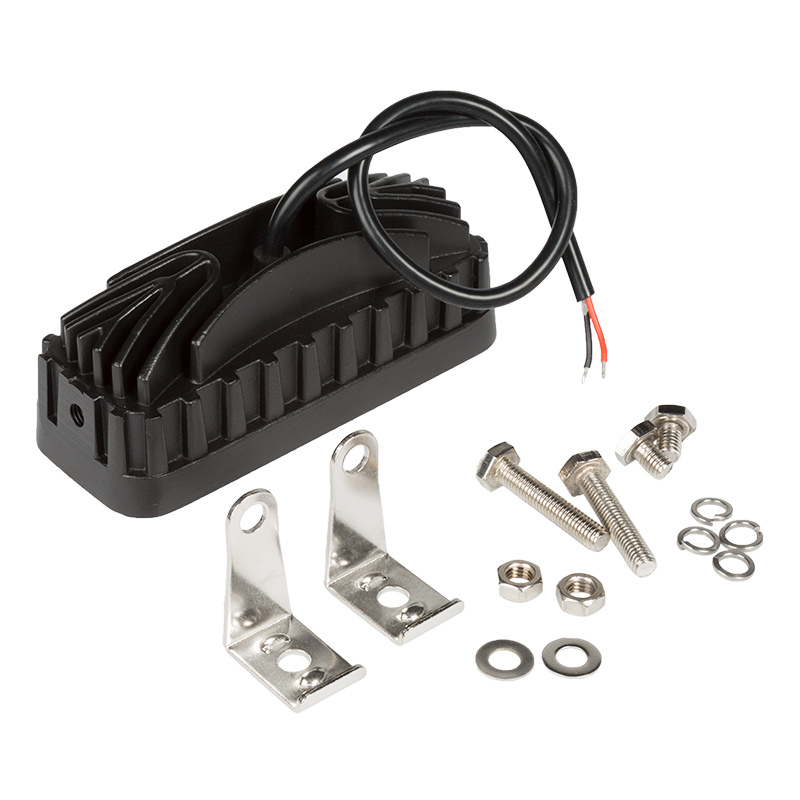 An adjustable steel mounting bracket allows for precise positioning of horizontal beam pattern. 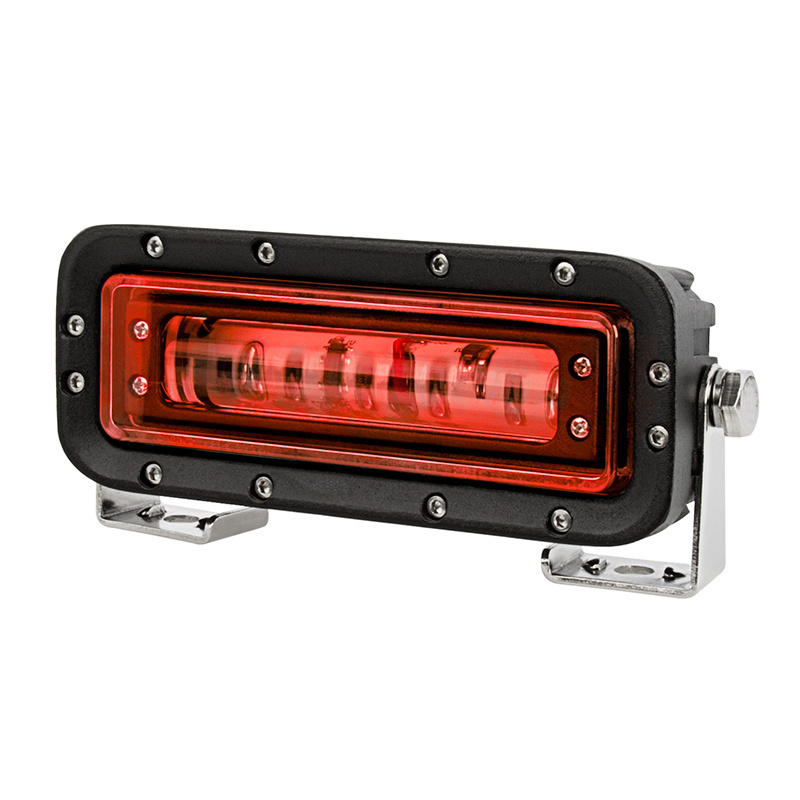 Construction features sturdy die-cast aluminum and a shock-resistant polycarbonate lens. 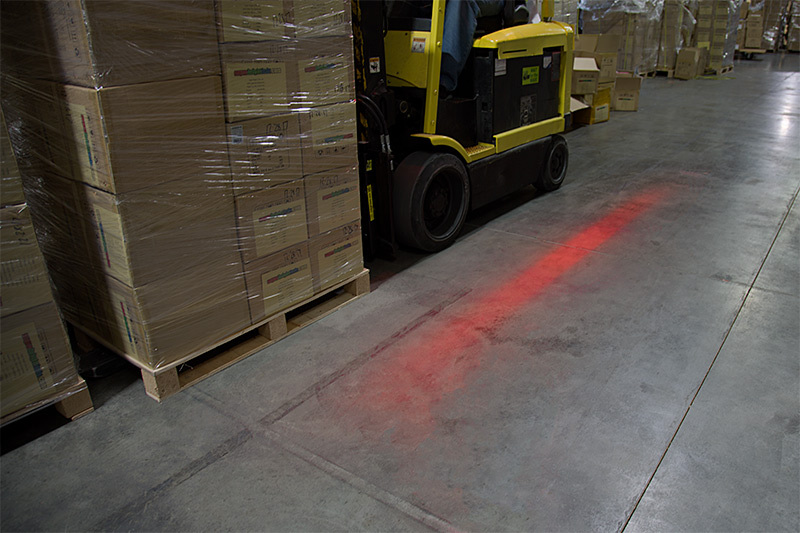 Two forklift safety lights recommended; sold individually or in 2-packs.